Summertime, and the living is... hot. Heading to the beach sounds like a solid way to beat the heat, but the idea of carrying your baby around makes any seaside outing seem impossible. 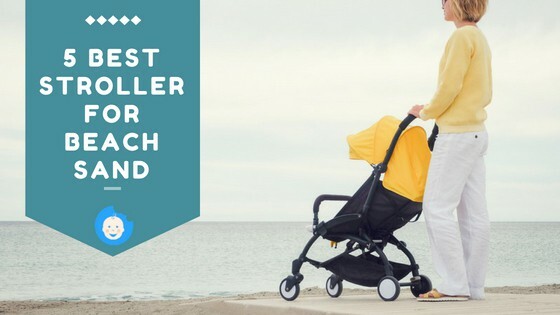 That's where these top 5 Best Strollers for Beach Sand step in. Between their compact design and light weight, these beach-friendly baby rides can make your summer vacay a bit easier. Heading to the beach with a baby or tot in tow is no easy task – we all know that. But, there's an easy way to carry your little one around without worrying about getting stuck in sand or burning under the hot sun. Fellow moms, meet the beach stroller. This upgraded baby cruiser features just one front wheel, minimizing the sand's resistance and making your job much easier. 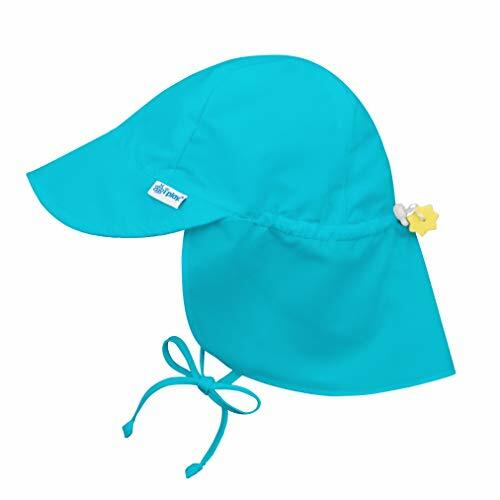 It's also equipped with sun-repellent fabric, keeping your baby's skin safe against the sun's harmful rays. Some models (read: those that are worth your attention) also come with large storage baskets, allowing you to carry along all your precious beach gear – no extra bags required. The best part? 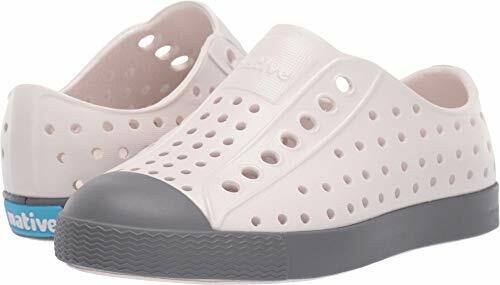 They are much lighter in weight –at least, compared to city strollers– and also foldable, making your transportation a breeze, whether you are traveling by car, plane or train. Despite their advanced design, beach strollers are pretty simple to use. So, one of the first things you need to do every time you use this piece of baby equipment is to lock the wheels. This move doesn't just increase the safety factor; it also keeps the cruiser steady for you to use. Also, make sure to strap your baby as securely as possible by adjusting the harness system to her size. Beach walks can be bumpy, and this precaution will keep her from falling over more times than you can count. For more expert-approved info on how to use a beach stroller like a pro, check out this video. 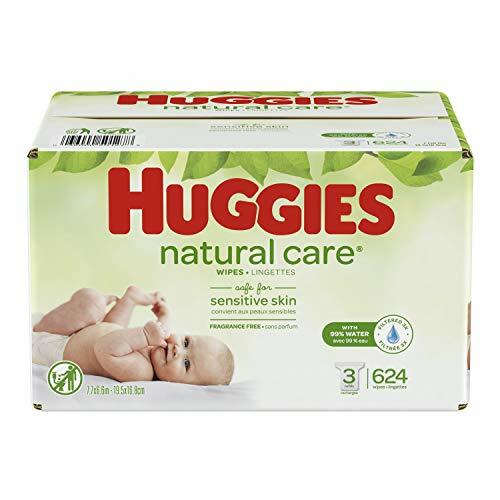 Diapers, wipes, sunscreen, toys, hats; these are just some of the things your little one needs for a day out in the sun. Since stuffing all these tidbits in a single bag is practically impossible, you could opt for a beach stroller with a large storage basket. This way you'll always be prepared for whatever the sea, sun, and sand throw your way. From hats to sunscreen to cover-ups, you can never be too safe when it comes to keeping your baby intact from the sun's damaging UV rays. That's why you could add an extra layer of protection between the two by opting for a beach stroller with an attached sun-proof canopy. Pro tip: Choose a model with a UPF rating of 40 and up. This way more than 97.5% of the sun's radiation will be blocked. Unlike city-friendly baby rides, beach strollers feature just one front wheel which minimizes the sand's overall resistance and makes it easier to move around. But, besides the single-wheel design, you should also keep an eye out for the model's front wheel locking system. 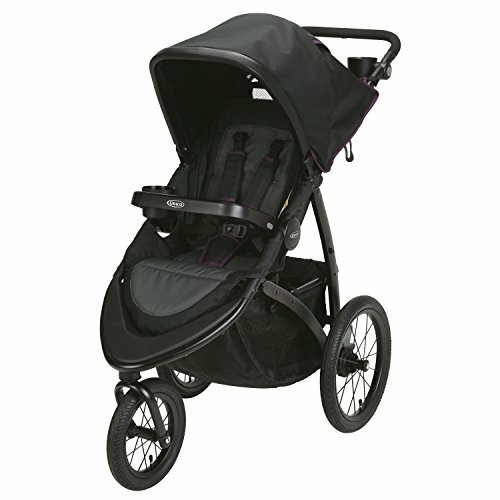 This feature increases the stroller's stability, keeping your baby safe at all times. No matter how light a beach stroller is, moving it around can be quite a hustle. Spare yourself the inconvenience by purchasing a foldable model which will save you lots of time, space, and energy. 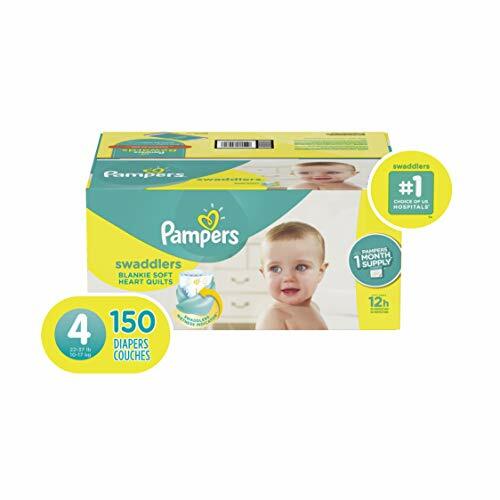 This feature is perfect for families who want to take long trips and have limited trunk space. A well-designed suspension system can also make or break the deal. 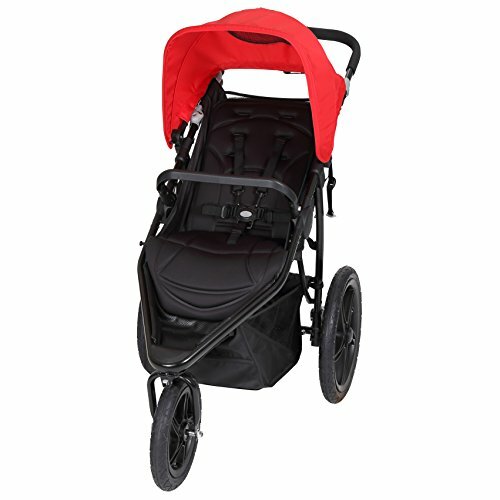 In fact, a reliable and durable connection system between the wheels and the stroller's main body can provide you with a solid grip and an increased ride quality. 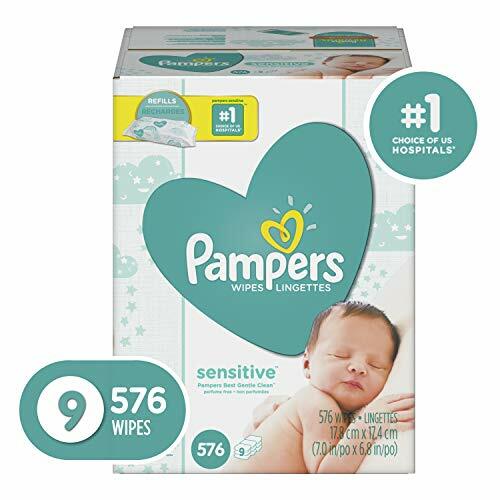 ​​Your baby's safety is always a priority. But, dealing with over-the-top harnesses is every mom's nightmare. Add the sun's heat, the sand's resistance and your baby's impatience to the mix, and you've got a recipe for disaster. That's why you should opt for a model with an easy-to-use harness system, preferably one with a no-rethread design. Depending on your baby's age, you should also keep an eye out for the stroller's size. That being said, make sure you invest in a model that's specially designed for your munchkin's height and weight. Anything less than that, and your little one could get in lots of trouble, not to mention danger. 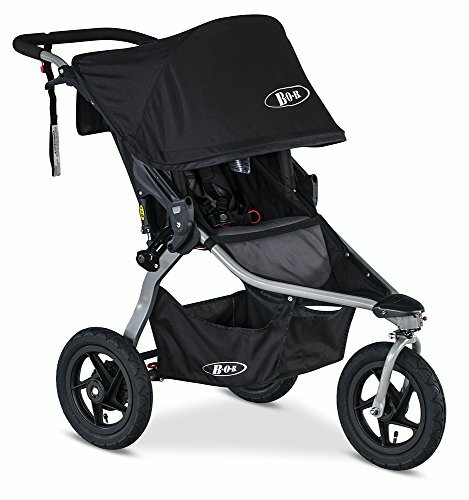 BOB is a leading brand in baby strollers these days, and the Revolution modelis no exception. 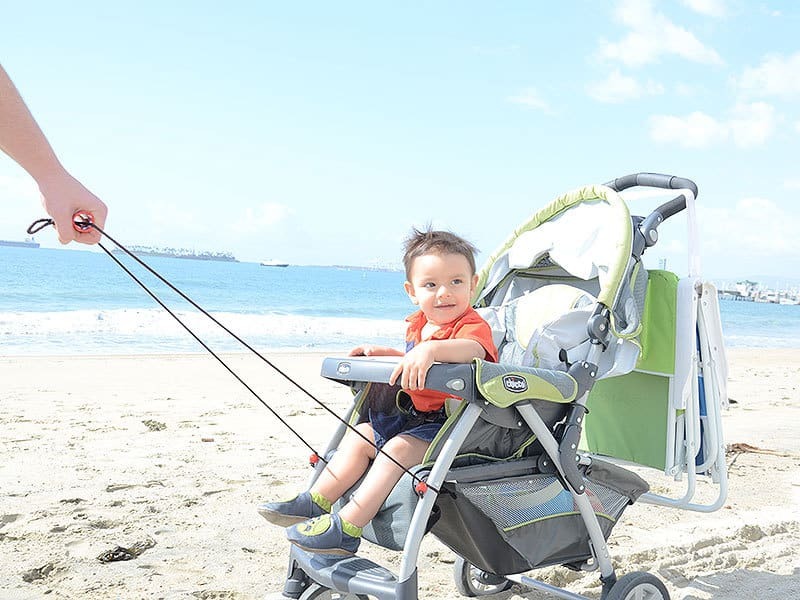 The stroller features a variety of assets which can make a mom's beach time all the more enjoyable, and here's the scoop. Top-Notch Canopy - With a UPF rating of 50+, this beach stroller's canopy will make sure your baby stays out of the sun's harmful range.It also has a vinyl “peekaboo” window which allows you to check on the little one whenever you want. Near-Flat Decline - It comes with a near-flat recline which helps your little one relax (or even sleep) as you take the wheel. High-Quality Harness - Sporting a no-rethread harness, the model allows you to adjust the straps easily using just one hand. Folding Design - It also comes with a 2-step folding system for convenient storage. Bike-Style Suspension System - The stroller has a high-quality suspension system which makes it the perfect choice for bumpy terrains such as the beach. 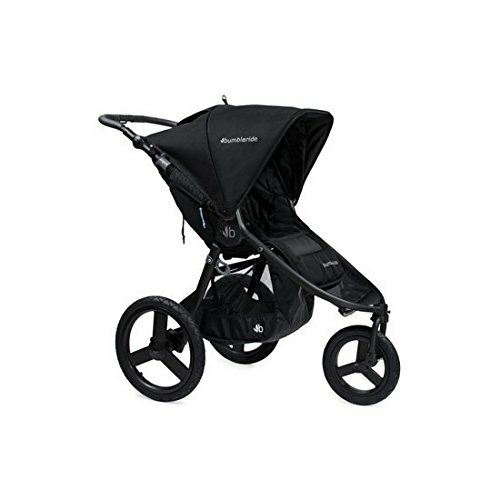 Locking Front Wheel - The model features a locking front wheel which increases the stroller's stability. Adjustable Handlebar - Thanks to the adjustable handlebar, the model is perfect for parents of all heights. Pricey - Compared to other models, this one may feel a bit overpriced. But, its many features and long-lasting nature turn it into a worthwhile long-term investment that will definitely pay off. 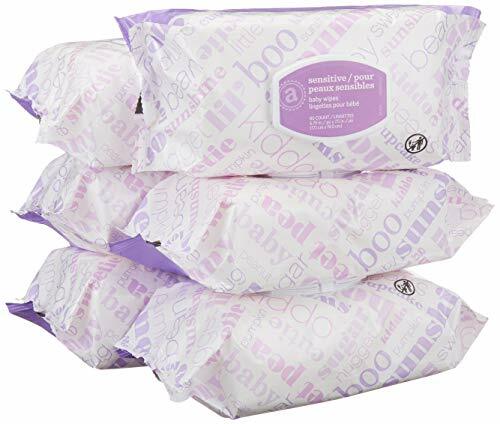 Outperforming many of its peers, this Baby Trend model is an absolute must-have for moms with high expectations (but on a tight budget). If these criteria sound like you, here's what you need to know about this top-rated beach stroller. 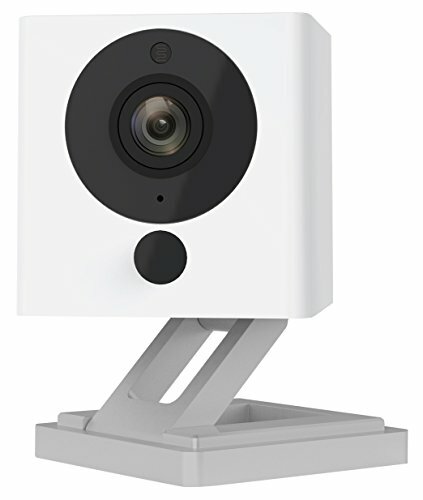 Affordable - Compared to many models out there, this one comes at a very reasonable price, accommodating even shoestring budgets. Bonus feature: The straps are coated with pads, protecting your little one against skin rashes and friction burns. Swiveling Front Wheel - Thanks to the front wheel's swiveling function, you can readily maneuver your way around sunbathers, umbrella stands and anything that may block your path. 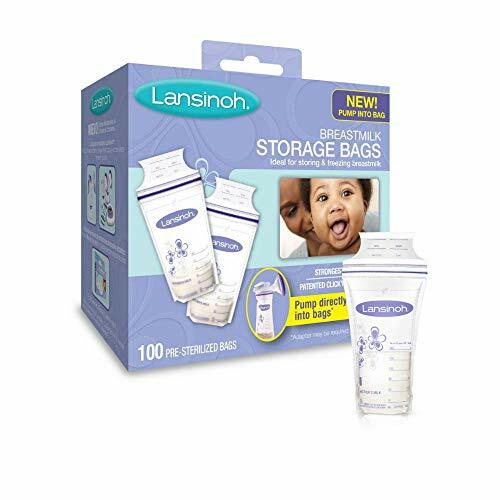 Ample Storage Space- It also has a large basket at the bottom which allows you to store your baby's stuff with ease. Foldable Design- The stroller is also designed to fold, saving you lots of space on beach trips. Multi-Position Reclining Seat - The model is equipped with a multi-position reclining seat which could make your munchkin's trip to the beach all the more comfortable. Small Canopy - This beach stroller features a rather small canopy which may keep your baby's hands exposed to sunlight, especially if she's a bit older and moves around a lot. But, this is just one of its perks. Read on and find out what else the Road Master has in store for you. Easy to Use - Thanks to its Fast Action feature, the cruiser is specially designed to fold using just one hand and in (literally) one second. Versatility - This beach stroller can also double as a car seat in one simple move. Specifically, it features a secure one-step attachment which allows you to attach and detach your baby's car seat on demand. PS: It's only compatible Graco's Click Connect models, so pick accordingly. Easy-to-Store Design - According to the manufacturer, the stroller takes 20% less space than other Graco models, making it easier for you to carry around on a beach day or during your seaside vacation. 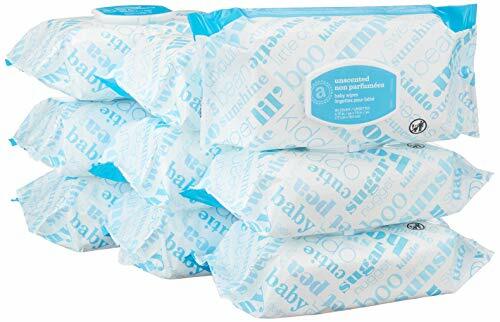 On top of that, it's specially designed to stand when folded for convenient storage. Swivel Front Wheel - It also has a swiveling front wheel for increased maneuverability. Large Underseat Basket - The model also comes with a large, easy-to-access basket which is located below the stroller's seat.The storage-friendly feature allows you to stash all that baby beach gear and spares you the use of over-sized, super-loaded tote bags. Checking the Tires Frequently - The model's rubber tires require constant checking to prevent the stroller from heading sideways and messing with your course. Another masterpiece by BOB, this beach-friendly stroller is a surefire way to protect your baby against the sun's harmful UV rays (you can thank the large canopy for that). But, that's not all. Here are four more reasons why this model is perfect for a relaxing vacay by the sea. Multi-Position Recline - Unlike many beach strollers, this one comes with an adjustable recline that reaches a near-flat position. That's super comfortable for you and your baby. Solid Suspension System - Being the true BOB showpiece that it is, this model features a bike-style suspension system which makes all your beach outings smooth as silk. 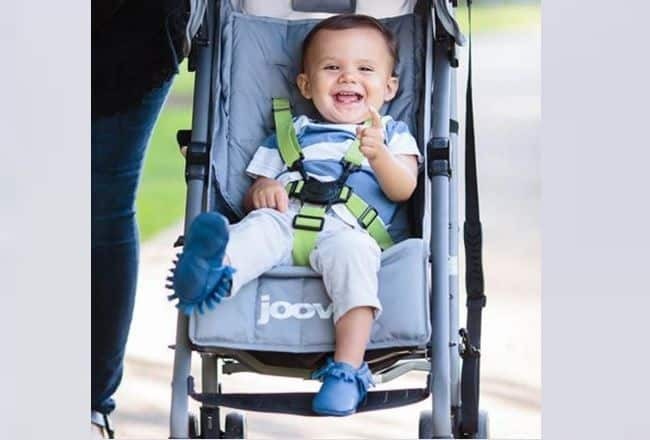 Multiple Safety Features - The stroller also comes with a no-rethread harness which makes the whole process much easier even if you use just one hand. It also has a locking front wheel, keeping the cruiser from sliding away. Lastly, it boasts a foot-activated parking brake which immobilizes the back wheels when the stroller is idle. Large Canopy - It's also equipped with an extra large UPF 50+ canopy which can keep your little one safe and sound, even during sun's peak times. Limited Storage Space - The only issue with this stroller is the size of the underseat basket which happens to be a bit small. Between the sturdy construction and the secure harness system, this model is by far one of the easiest ways to enjoy a smooth ride at the beach. Intrigued much? Here's a detailed list of all the benefits that the Bumbleride stroller has to offer. Sun-Proof Canopy - Thanks to its UPF 45+ canopy, this beach cruiser is perfect for keeping your little one intact against the ultraviolet sun rays. 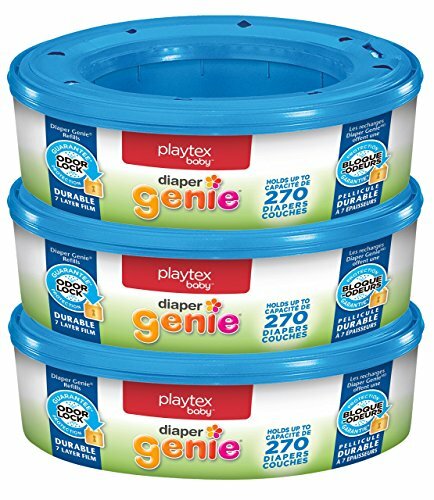 It also has an extension part which provides you with extra coverage in case your baby loves to move around in the seat. 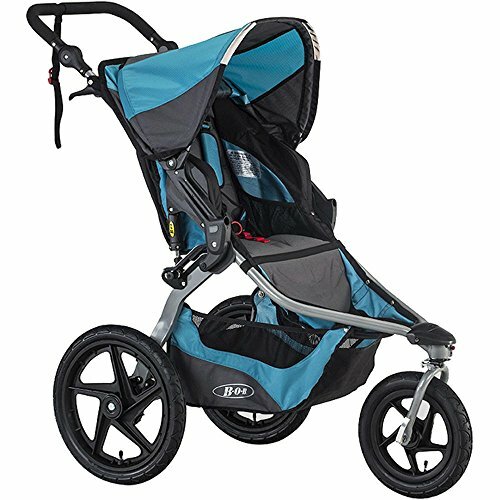 High Carry Limit - Sporting a carry limit of 65lbs, this stroller is perfect for babies and toddlers alike. Sturdy Frame - The model's frame is made of aluminum, a material that is known for lasting a lifetime and then some. Reliable Harness - It also comes with a 5-point break-away harness which allows your munchkin to move around a bit but still makes sure she's safely put during a rocky ride.The traps feature shoulder pads which prevent friction burns and make your baby's ride much comfier. Expensive - Costing more than your average beach stroller, this model comes at a high price. Considering its multiple safety features (locking wheels/harness), durable suspension system and easy-to-use nature, BOB Revolution Flex jogging stroller may actually be the Best Strollers for Beach Sand in our review. Unlike many beach strollers, this one is equipped with a swiveling front wheel which makes navigating through the sand a breeze. It also comes with a near-flat recline and a reliable suspension system, giving your baby the chance to relax even if the sandy terrain makes things hard for the both of you. The stroller also features a large canopy with a “peekaboo” window, allowing you to check on your baby while providing her with the sun protection she needs. That's a quality many beach strollers tend to lack. Lastly, it boasts an accessible 2-step folding design which saves you lots of energy, time, and space. So, are you ready to gets yours today?